It looks like you can expect a decent performance from the Gionee A1 Lite. Indeed, it contains an Octa-Core MediaTek MT6753 processor. The processor, whose speed is limited to 1.3 GHz, is somewhat supported by a 3 GB RAM. Now, although this does not guarantee the best performance, the device should not hurt for the price. Gionee A1 Lite is one of the cheapest phones that offer the Android Nougat 7.0 operating system. This has the Gionee Amigo 4.0 user interface above. Another highlight of the Gionee A1 Lite is a 4000 mAh battery with a nominal standby time of more than 12 days. You get 32 ​​GB of onboard storage. It's unclear if you can expand your storage space. 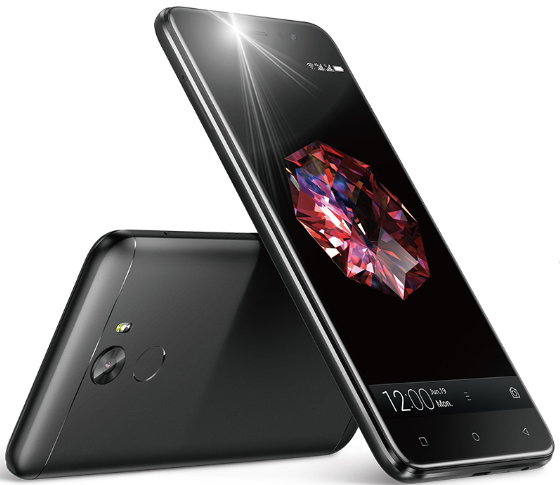 Gionee adds a fingerprint sensor to the back of the A1 Lite to make your data safer. The smartphone is supposed to have activated 4G LTE technology for ultra fast data transfer speeds. Gionee A1 Lite offers a dual SIM function as you wish. Connectivity options also include Micro USB, Bluetooth 4.1 and Wi-Fi. Of course, you also get a GPS with A-GPS for orientation. The smartphone is now available in Nigeria, Kenya and Ghana. You can buy the smartphone in the main online stores of the country. Gionee A1 Lite Price in Nigeria ranges from 95,000 Naira to 120,000 Naira, depending on your location in the country.